Our mission is to empower people to live healthy, happy lives. We're committed to creating effective, safe, delightful, accessible, responsible products. Thanks to a conditioning blend of coconut oil, murumuru and shea butters, our lightweight, moisture-locking lip crayon brings together serious color and low-key shine all with a silky-smooth cushiony feel. With a range of sheer juicy shades to choose from and glide-on-the-go crayon design, lush lips couldn't be easier. Available in 3 other shades! 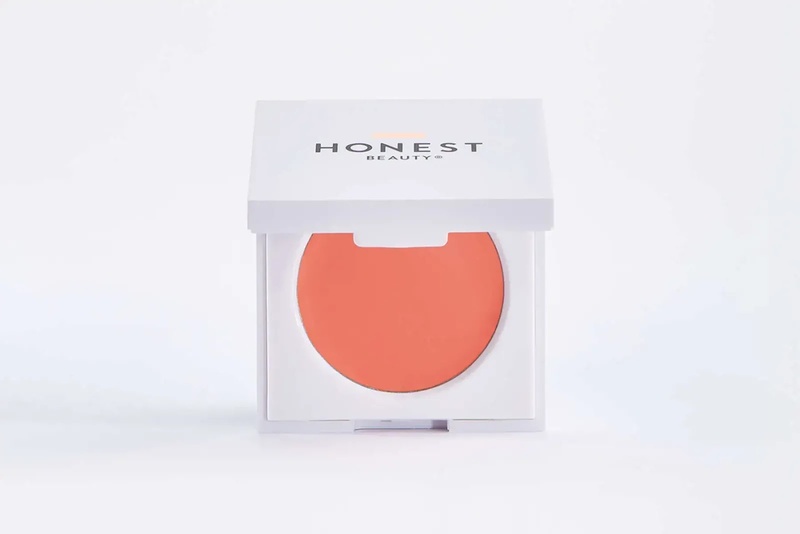 Add the perfect coral touch to your cheeks and lips with Honest Beauty this Valentine's Day! Coral is one of my all time favorite shades that I think works well on just about anyone. Honest Beauty has a couple coral beauty products that are definitely worth trying, and perfect for Valentine's Day! 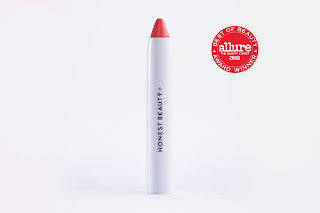 Honest Beauty's Lip Crayon - Sheer Lush - Sheer Coral is gorgeous! It ads a sheer color and subtle shine in one simple swipe. It hydrates lips thanks to its conditioning blend of coconut oil, murumuru and shea butters. It's also extremely light weight and perfect for on the go application. And, did I mention it's gorgeous! Creme Cheek Blush - Coral Peach from Honest Beauty is the perfect universal blush for all! It's a beautiful coral and adds just the right pop of color for a lovely natural finish. It's buildable and blendable so you can create the perfect look. This shade is absolutely beautiful and the perfect way to give those cheeks the perfect pop of color! Honest Beauty has just what you need to add the perfect pop of color to your beauty routine this Valentine's Day! Click HERE to find a store near you that sells The Honest Company products! 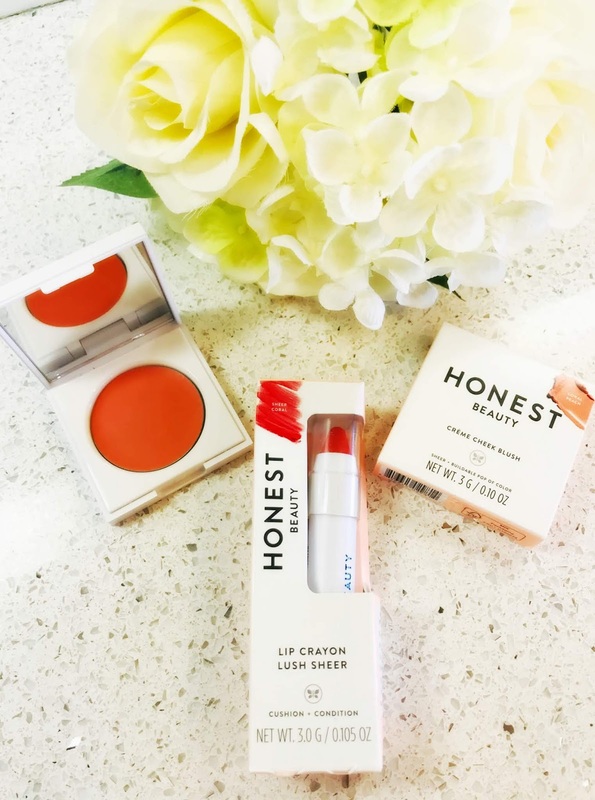 Click HERE to learn more about The Honest Company! Follow The Honest Company on social media!